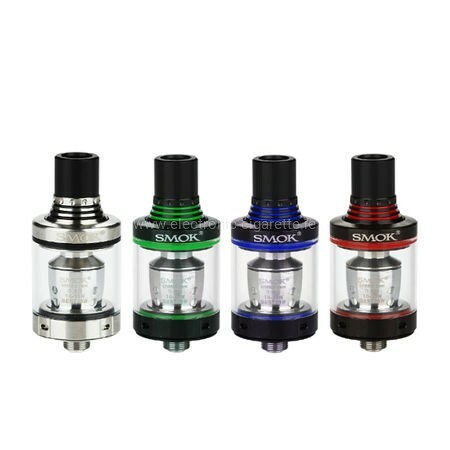 The new Spirals clearomizer from Smoktech is made of high quality materials such as stainless steel and Pyrex glass. 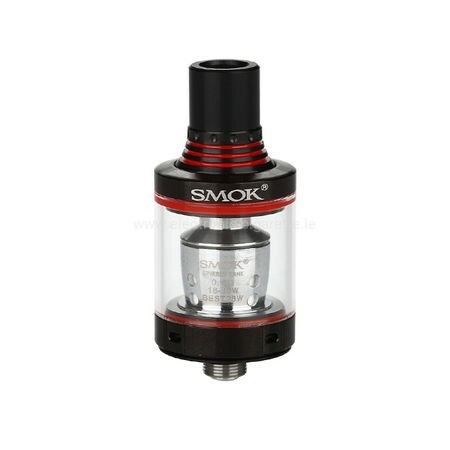 It has a diameter of 22mm, A weight of only 42gramm and has a liquid capacity of 2ml, which can be filled with the Topfill system child-friendly. 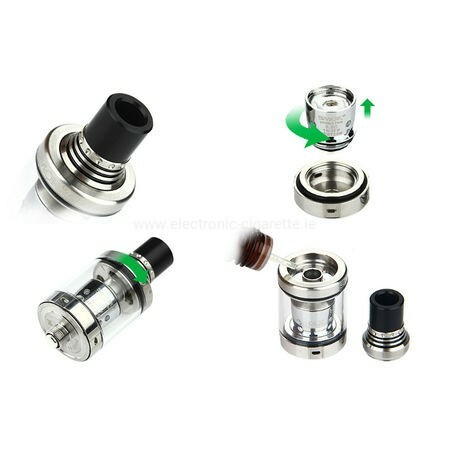 t is modern designed, has a large color selection and can be used with most mini-mods. 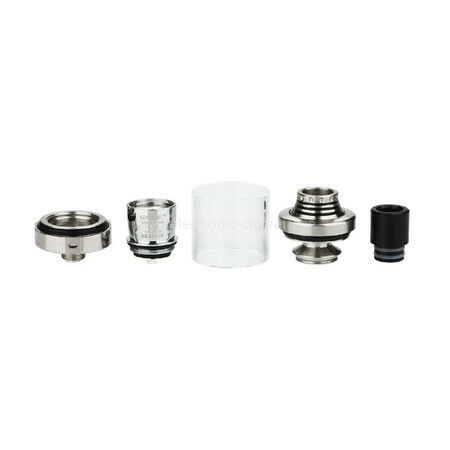 Spirals Tank Coil Heads for the Spirals Tank Clearomizer. 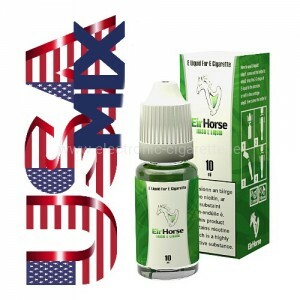 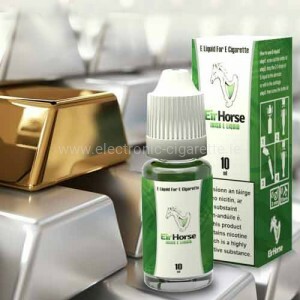 The recommended wattage is between 18 and 35W. 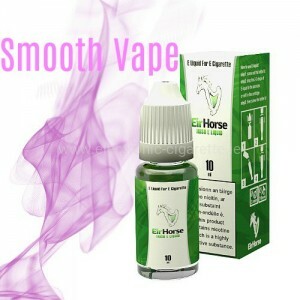 The cotton wool of the clearomizer coil heads is well moistened with E-Liquid before the first use.